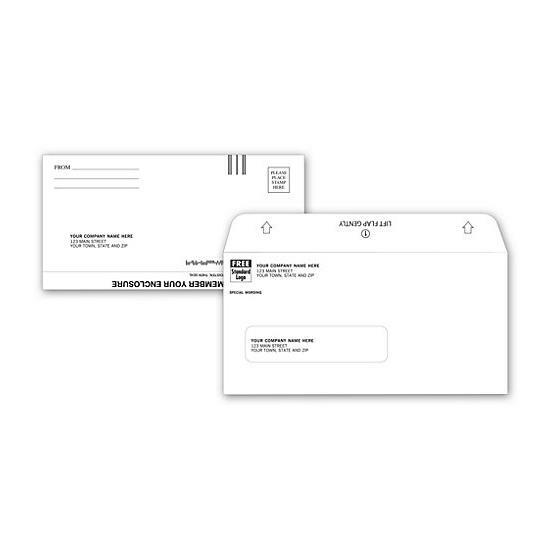 Print envelopes with your company information and logo. 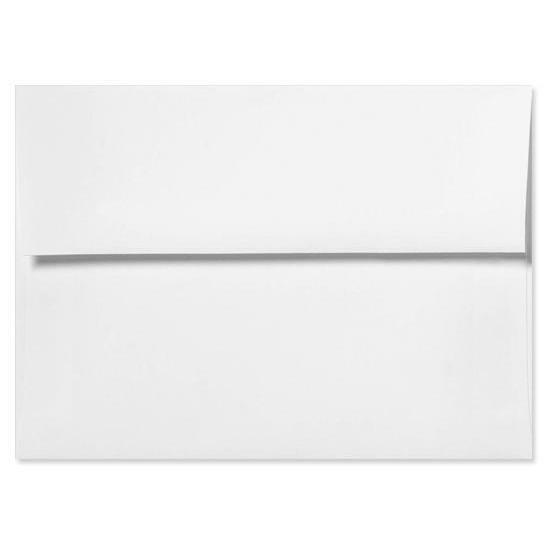 Envelopes can be printed in full color, offset printing on 70lb Offset Opaque Smooth White Laserjet and Inkjet safe. 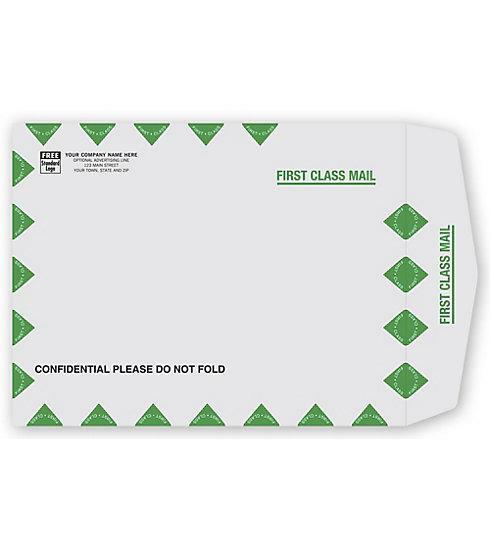 Custom envelope printing can be done where any design can be printed on the front or back of the envelope. 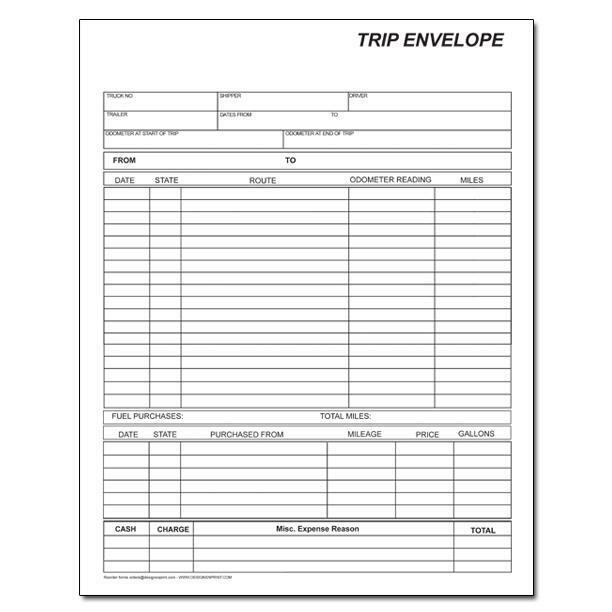 We offer custom envelope for church offering, businesses, truck driver trip report, We have small, large, commercial, remittance, standard, window, tinted, flap envelope and more. 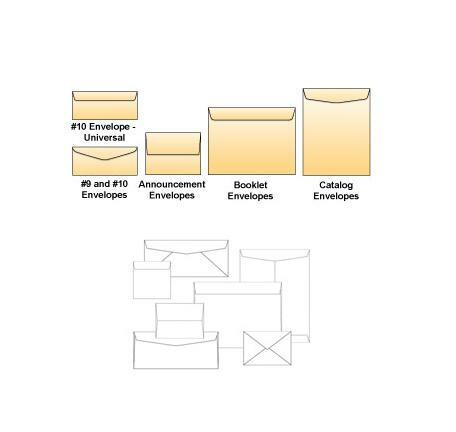 Our custom envelope printing services are used by businesses and professionals all over the USA. 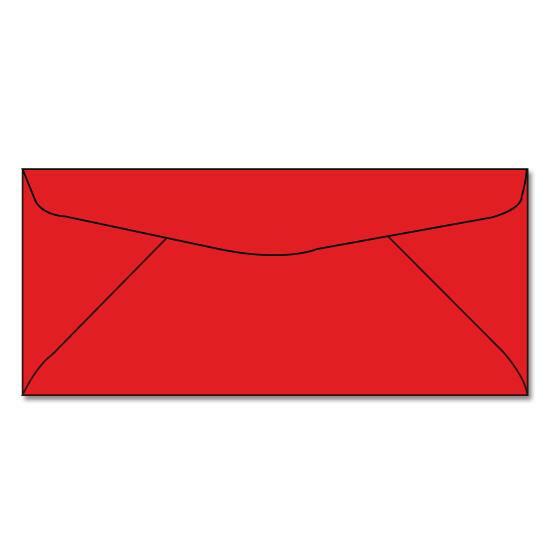 Envelopes may vary by paper stock, colors, sizes, with a window or without. 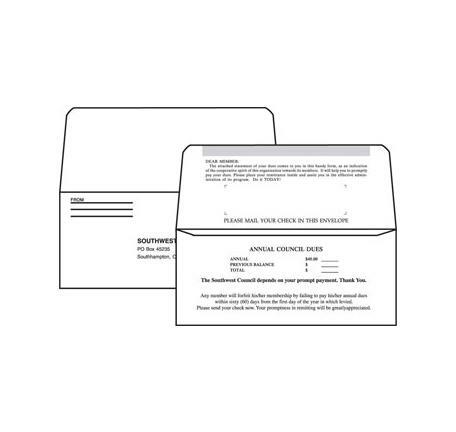 We can also customize an envelope to match your business needs. 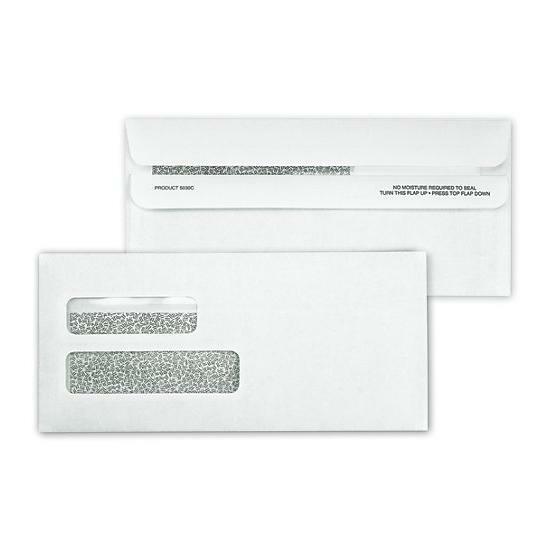 We offer a variety of ways for you to print on envelopes depending on your budget, their use, the paper materials, and other factors. 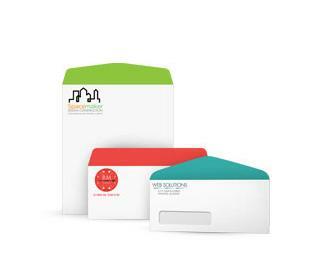 One or two PMS ink colors is a popular option because it offers a fast turnaround time and is cost effective. 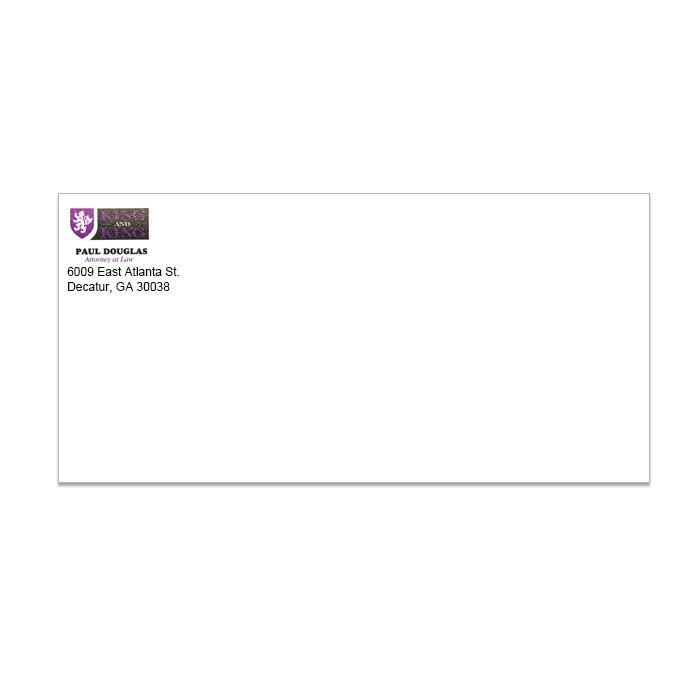 It is generally used for mailing large quantities like bulk mailing. 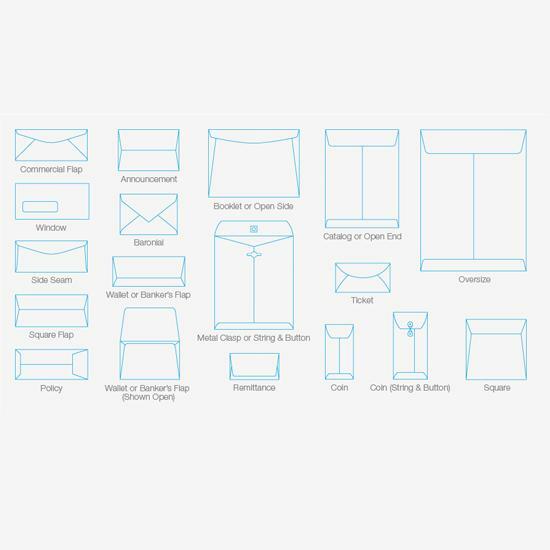 Many corporations like to adopt the minimalist view and see less as being professional. 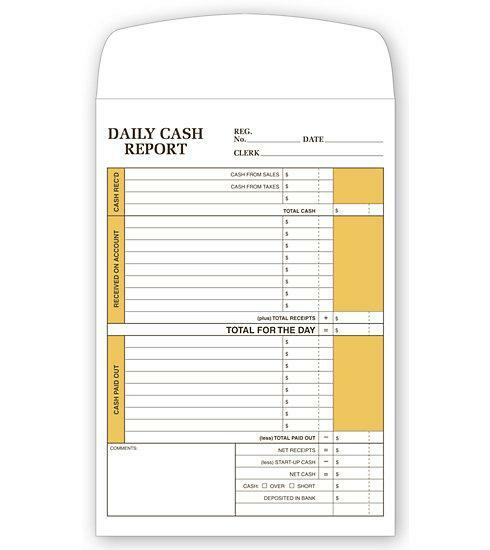 They may use black ink or another color that compliments their brand. 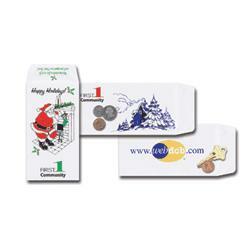 Full-color printing is another popular option used by organizations like churches, schools, non-profits etc. Sometimes it boils down to what message you are trying to convey or who's attention you trying to attract. 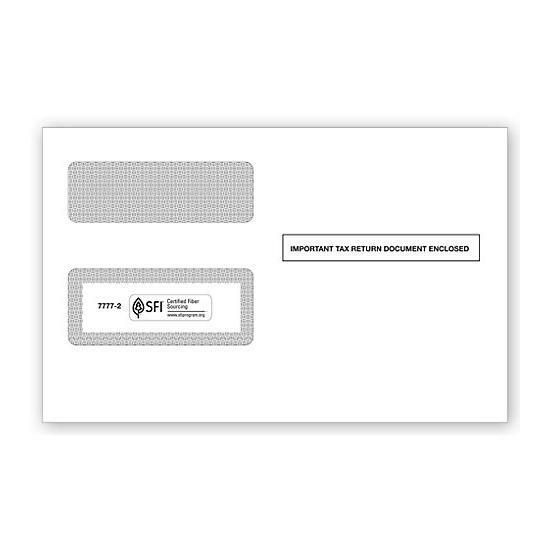 There are other printing options like foil stamp, embossing, thermograph or raised printing. 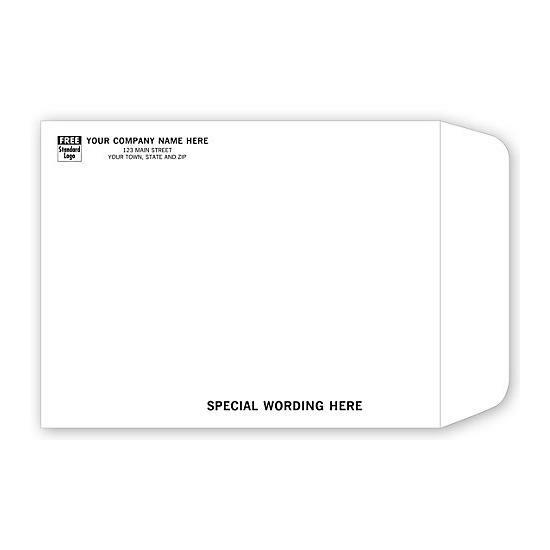 These are normally used on special occasions like wedding invitations and announcements.